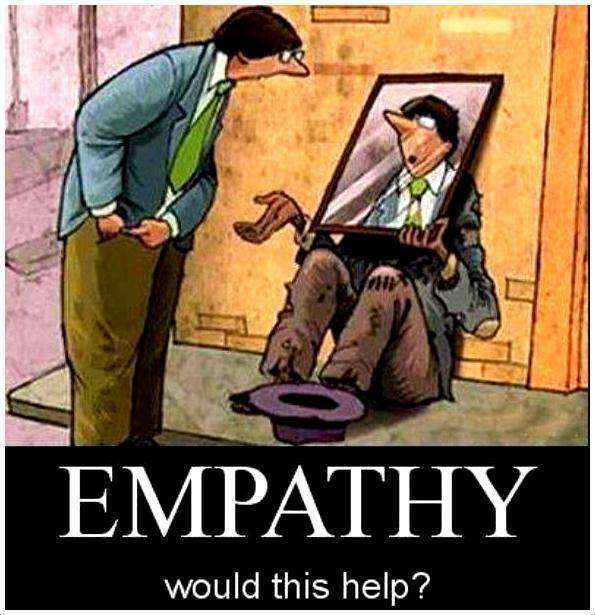 Empathy – would this help? Image | This entry was posted in Emotions, Psychology and tagged empathy. Bookmark the permalink.